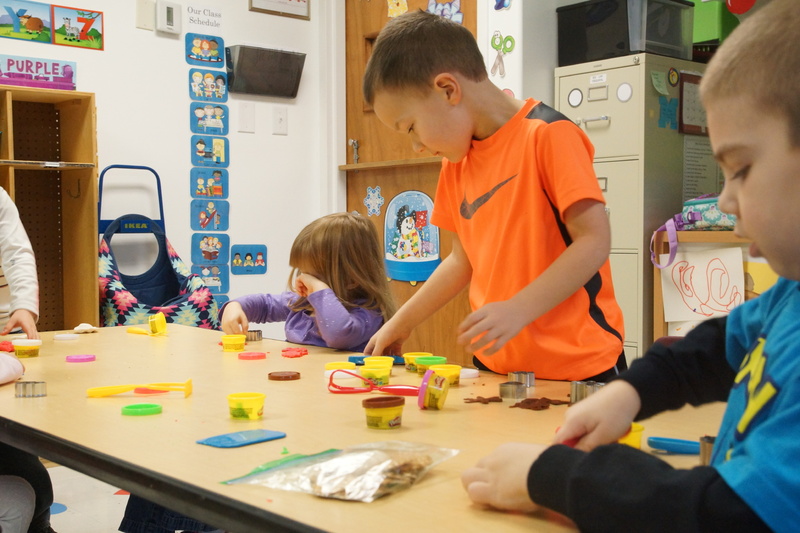 Reach Christian Schools offers an accredited preschool program for three- and four-year-old students on the Tri-State campus, Red Lion campus as well as on the campus of Reach Church. All locations are conveniently situated and offer ideal environments intentionally designed for young learners. 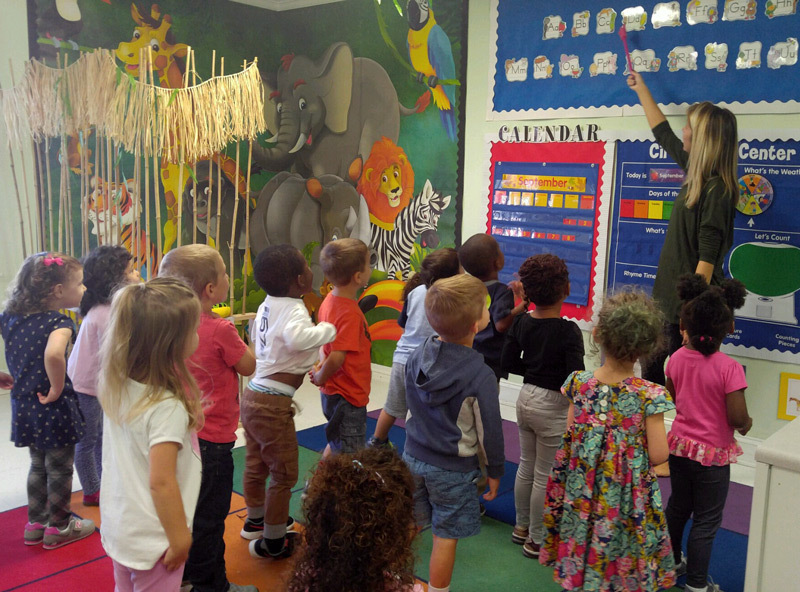 The Reach Church campus mirrors the Red Lion Campus preschool program. Children, who are three and four years old by August 31 are now being accepted for both campuses through the Admissions Office. Part-time and full-time classes are available with the option of before and after care as needed. 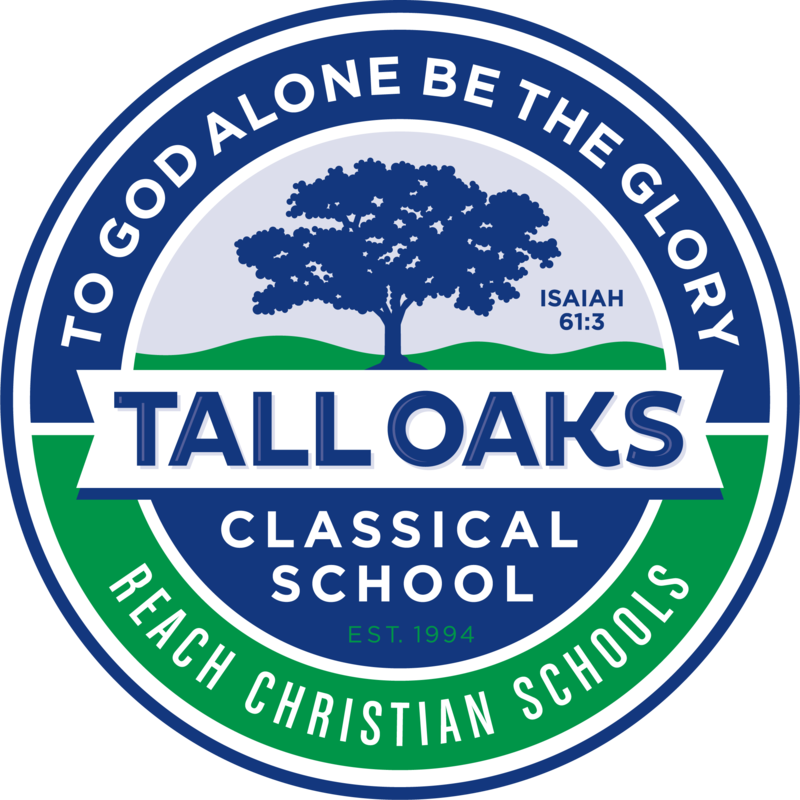 Half Day 8:15 a.m. – 11:30 a.m.
Full Day 8:15 a.m. – 3:00 p.m.
Reach Christian Preschool is pleased to present its tuition and fees for 2018-2019. Co-curricular fees that families may experience during the school year are also provided. Please see the summary link below for full details.